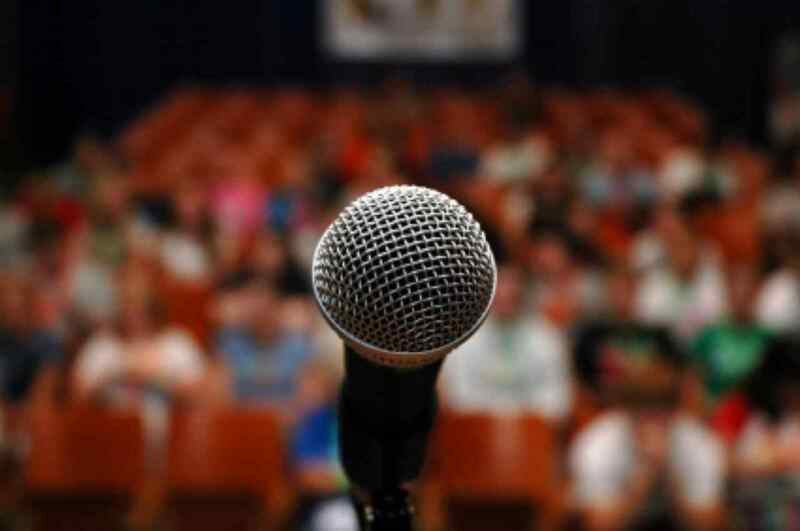 The fear of public speaking only makes you better. What I mean by that is that your fear should be a motivator for you and help your performance. The reason being is that when you are nervous, you are afraid of messing up, and when you are afraid of messing up, you give more time and effort into practice and preparation, so that you won’t mess up. For example, we did a power point presentation for our class, and each day we would put some time into rehearsing and practicing, so that we can be well prepared to present. Practice and preparation takes time and effort, and we need the motivation to do it. There is no better motivation out there than fear. People without fear will not give time and effort to practice, rehearsing, or preparation, and they will end up winging it instead and may stumble through their presentation. Another way that fear can help boost your public speaking skills is that it will fuel your performance with excitement and energy. When you are scared, adrenaline kicks in and will provide you more energy, and you need to use this energy to make your presentation more exciting by saying your speech with more passion. You need to be really passionate in your speech to win the crowd over and get their full attention. Just remember that being nervous is normal and that it will benefit you if you accept it.